Hello lovelies, is anyone else pretty lazy in the mornings when it comes to cleansing? I know I am from time to time, especially if you're in a rush or your toddler is running around like a mad man. This is the answer to all your problems. 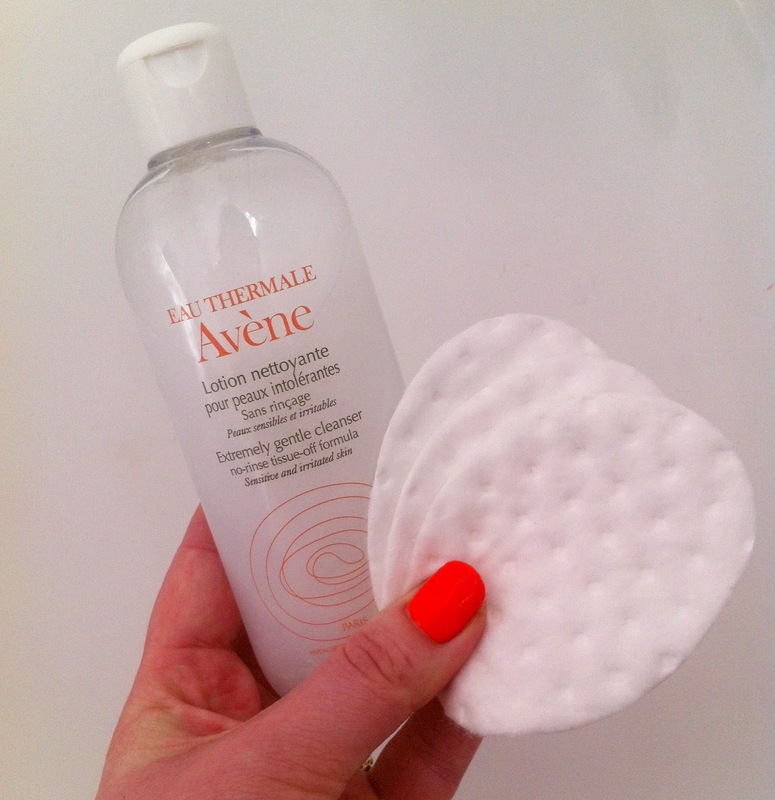 A super quick and easy cleanser with great results, the best part? You don't even need water, as long as you have some cotton pads by your bed you could do this as soon as you arise. I much prefer cleansing balms of an evening something more rich to remove my make-up but I love this for the morning, something light but it does also remove make-up if you go over your face again. All you have to do is put about a tea spoon on your hand and rub it all in your face using your fingers, it will get rid of stubborn mascara too but like I said before I only ever use this is in the morning then I wipe it all off with a cotton pad. My skin is then left feeling clean and super soft, I actually got this in a Boots clearance for around £4 but I would repurchase this again for the retail price most definitely and will be taking this on holiday with me as I feel it refreshes me. It is perfect even if you have really sensitive skin and helps you if you have dry skin to lock in moisture and repairs with further uses. It is rich in Avene thermal spring water which clenches your skins thirst and plumps it up to give it that happy healthy glow so you're ready to face the day ahead. Oil free, Fragrance free, Parabens free, I would highly recommend this product to you all if you're a lazy morning cleanser like my self for a super quick fix to wake you up and make your skin feel great. We all know cleaning our face in the morning is just as important as cleaning our face at night, well you should know. Think of all those dead skin cells that have been going on through-out the night and excess sebum, if you cleanse every morning it will prevent excess oil build up and obviously keep your skin clean. The longer you go on not cleansing your skin day and night your pores will get larger, I can't afford to do that with my nose pores! I try to stick to my skin care routine every day but no one will judge if you forget or are just too darn tired one night/day just keep it up so your skin will stay feeling clean, fresher and younger. Are you a lazy morning cleanser?